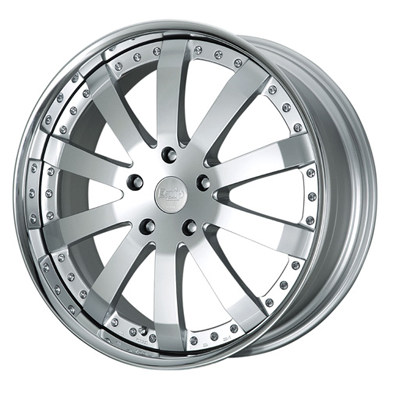 WORK is proud to resurrect the ledgendary EQUIP series back into the 2009 wheel line up with it's redesigned EQUIP E05. 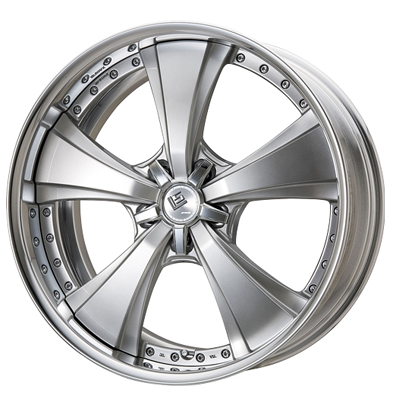 WORK is proud to resurrect the ledgendary EQUIP series back into the 2009 wheel line up with it's redesigned EQUIP E10. 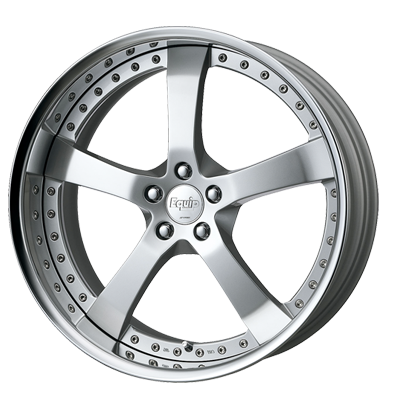 Rezax Universal (Premium Forged Version). This is our flag ship wheel. 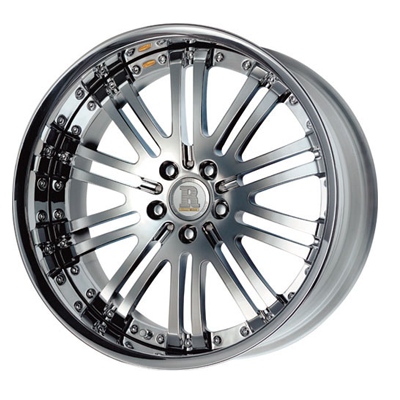 The Rezax Universal's design incorporate sophistication, elegance and quality characteristic.